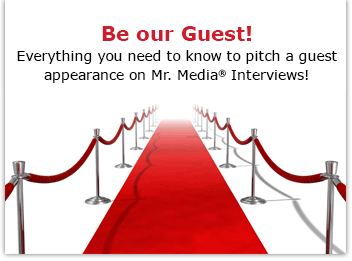 Mr. Media is recorded live before a studio audience of guys who knew Tommy Blaze and Ron Bennington back in the days when they played the Coconuts comedy clubs here… in the NEW new media capitol of the world… St. Petersburg, Florida! 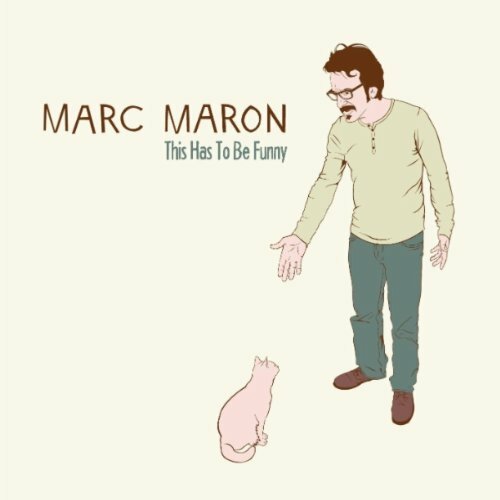 Order This Has To Be Funny by comedian Marc Maron, available from Amazon.com by clicking on the album cover above! If you love stand-up comedy and enjoy listening to intelligent conversation with America’s funniest men and women on TV and in film, meet Marc Maron. Maron is one of those guys — like Richard Belzer, Louis CK and the late Robert Schimmel — that comedians themselves turn to to get a serious dose of the funny. He’s outrageous, unrestrained and full of self-loathing — everything you want when dropping serious coin on a night out. He’s also developed a new world to conquer: podcasting. Maron is the host and producer of “WTF with Marc Maron.” Actually, it’s “What the F**k with Marc Maron,” but you can’t write or say that in some places. Here, no problem. 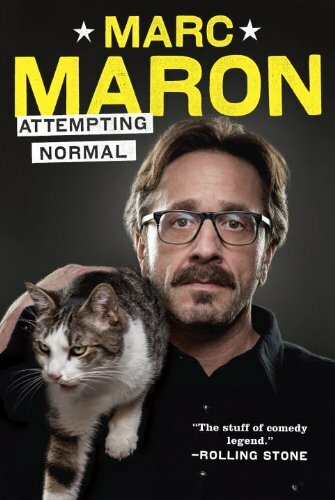 Order Attempting Normal by Marc Maron, available from Amazon.com by clicking on the book cover above! 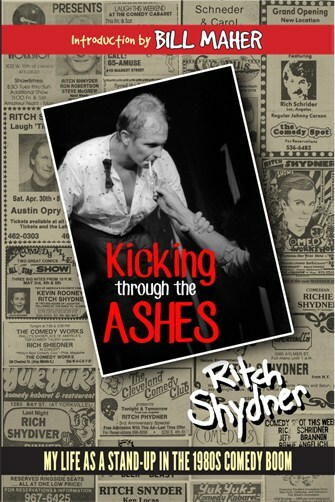 And he’s taken the show on the road in even more literal terms, sharing the stage with an array of regional comics and combining stand-up with conversation, as he did this past week in Austin. 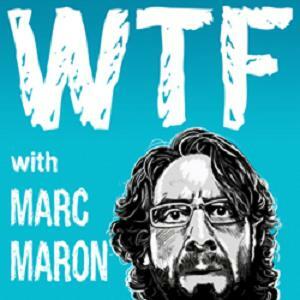 You can subscribe to “WTF with Marc Maron” on your iPhone or other smartphone via the Stitcher app, or visit his website, WTFPod.com. 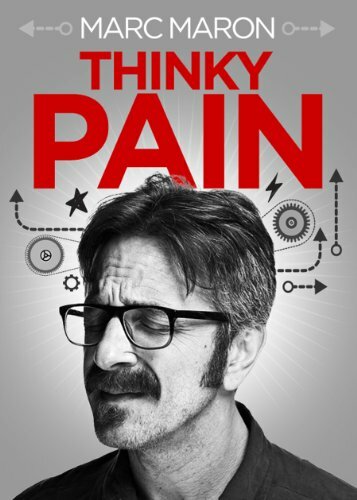 Order Thinky Pain by Marc Maron, available on DVD from Amazon.com by clicking on the image above!